Yes, yes. We know. "Wii U actually has ten games, much more ten that are actually worth playing! ?111" Oh, Internet, you never fail to amuse us.While you're at it, post videos of the Harlem Shake and Keyboard Cat. They're just as overdone to us. In all seriousness, for the abuse that Nintendo's Wii U has received (and a good portion of it is deserved), one part that we at SuperPhillip Central just can't wrap our brains around is the idea that the system is lacking games. 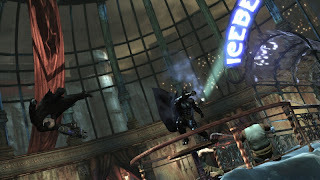 Obviously if you are an Xbox 360 or PlayStation 3 owner, many of the titles you've already played. However, a fair amount of them are worthwhile, even for those who already own a 360 or PS3. This list of the ten best Wii U games that are currently out should illustrate why we think Nintendo's struggling system has got the games. It just needs the sales. We start the list of a sequel of a 2001 Game Boy Color game. 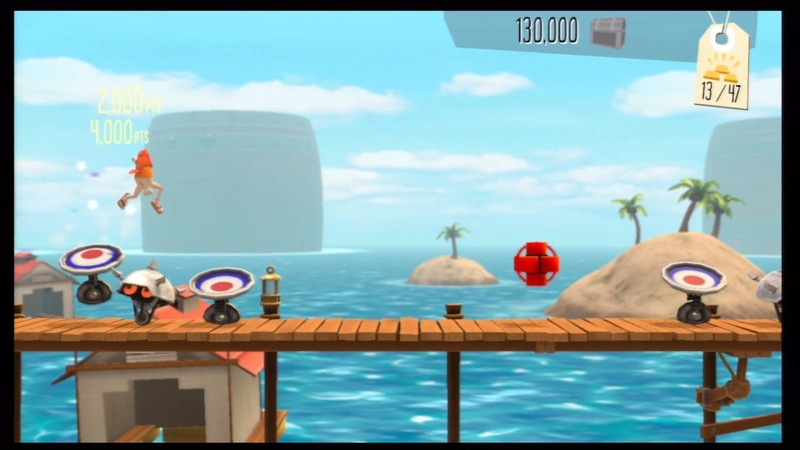 It's Toki Tori 2, a colorful and whimsical puzzle-platformer available for Wii U and Windows. 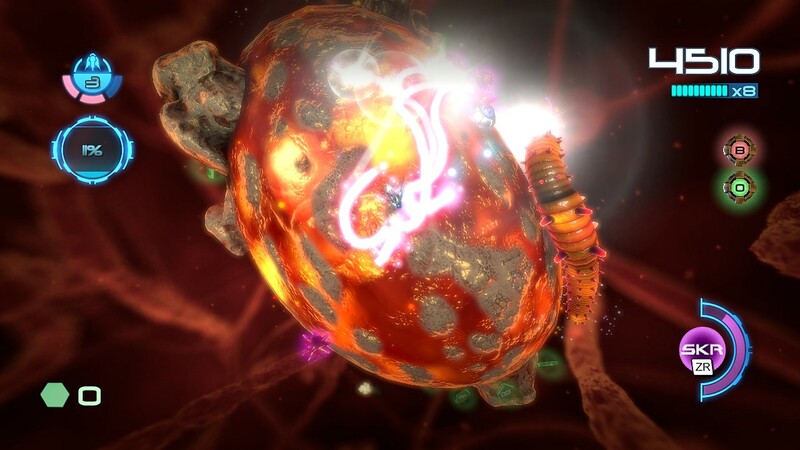 The game is also coming to Steam and iOS later this year. 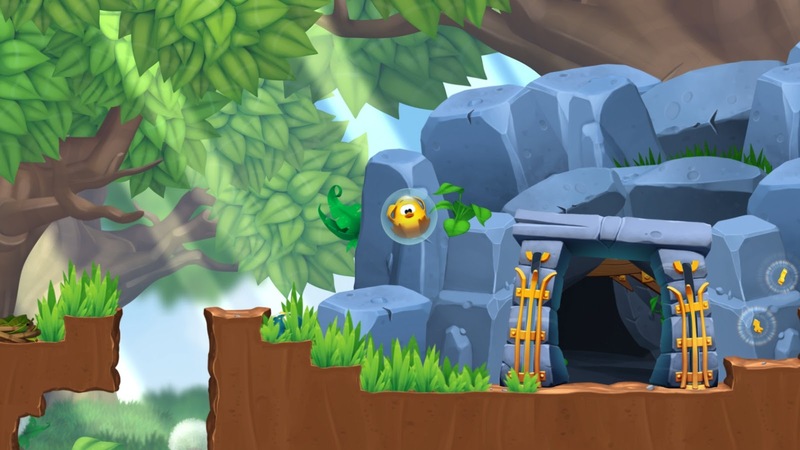 Regardless, Toki Tori 2 is a charming title with plenty of levels that will make players think. 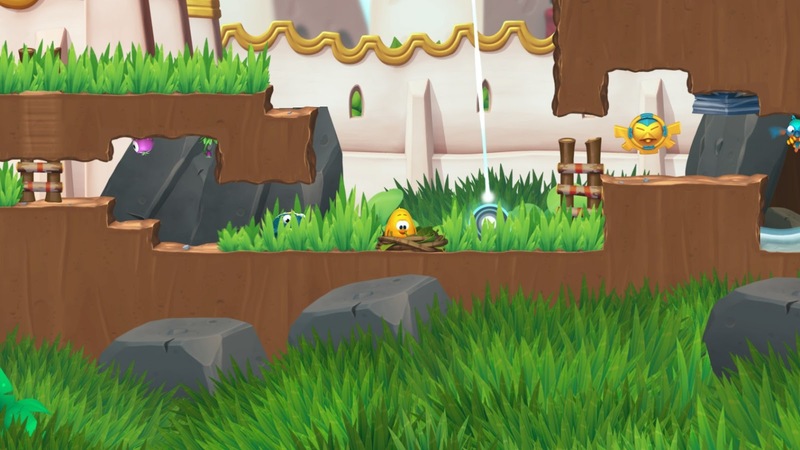 For instance, a wet Toki Tori can walk through grass, making it grow, and allowing players to reach previously inaccessible areas. If you're looking for an adorable and worthy addition to your Wii U downloadable game library, Toki Tori 2 is it. 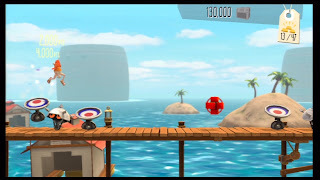 A sequel to 2010's Bit.Trip Runner, available on Wii, Steam, and Nintendo 3DS, Bit.Trip Runner 2: Future Legend of Rhythm Alien jumps and dashes onto the Nintendo Wii U's eShop as a great downloadable title for the system. 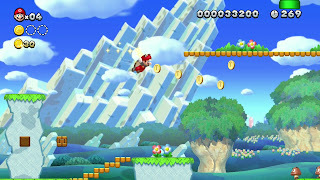 The game has five unique worlds made up of multiple levels. 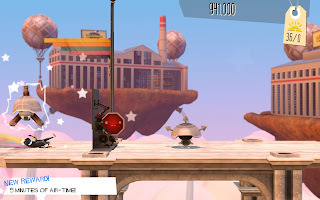 The gameplay, if the title didn't give it away already, has CommanderVideo running automatically with the player needing to make him jump, slide, and kick his way to avoid objects and reach the goal. What it all adds up to is an excellent download for Wii U owners, as the game include off-TV play. That alone makes it worthwhile to us. Nintendo 3DS owners have recently been able to enjoy Nano Assault EX. Wii U owners have had an exclusive from Shin'en as well in the form of the gorgeous and technologically impressive Nano Assault Neo. The game includes all of the microscopic virus-busting twin stick-shooter gameplay that fans of the series are familiar with. The Wii U version sports off-TV play, local multiplayer, and recently online leaderboards to compare scores with the best of them. 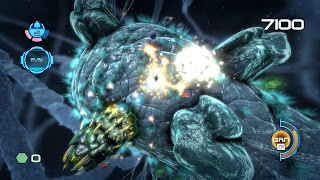 Shin'en shows time and again that they know how to make entertaining and beautiful games, and Nano Assault Neo is another one of them. Three games on this list will be called the definitive versions. The first of which is Trine 2: Director's Cut. For only $20 (or less if the game is on sale) you can play this puzzle-platformer online or locally with friends. 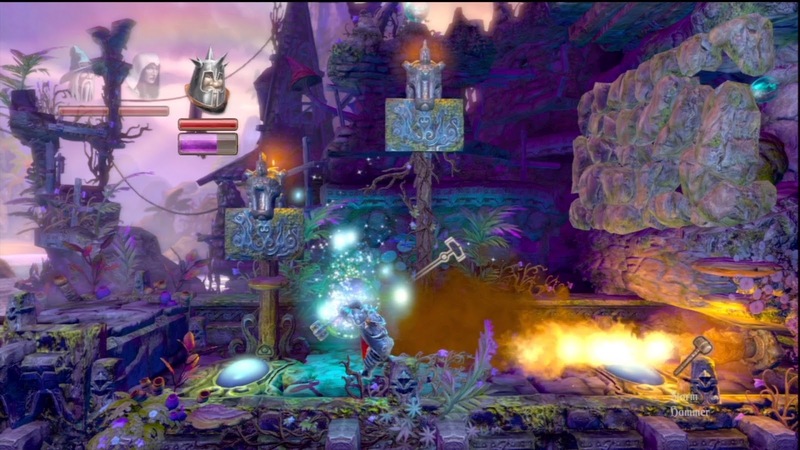 This Director's Cut version of the game not only features the original Trine 2's levels, but it also comes with the Goblin Menace DLC for free. 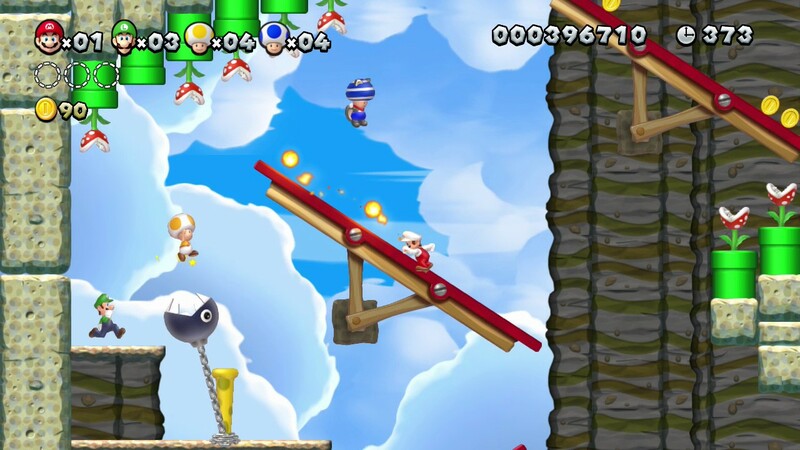 The Wii U version comes with an exclusive level as well. All this with the ease of drawing and moving objects via the Wii U GamePad makes for a downloadable title that is the best that the Wii U has to offer so far. 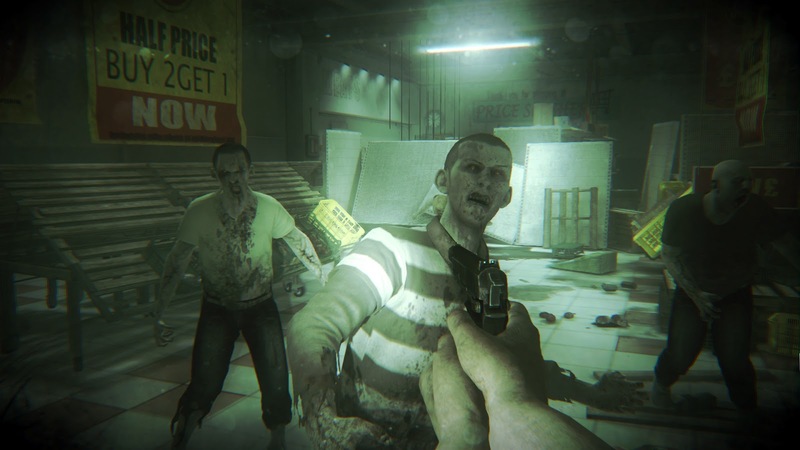 Survival-horror is a genre that hasn't seen much in the way of new games. Even Resident Evil has moved more towards action than terror. 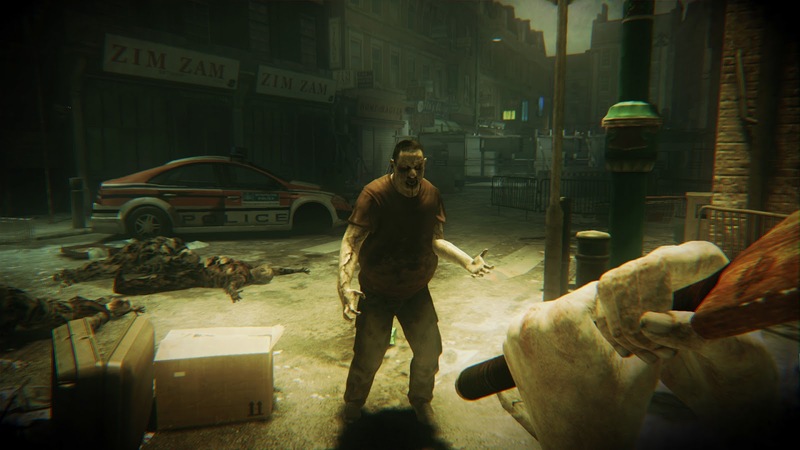 This is where Ubisoft's Wii U launch title ZombiU comes in, one of the greatest pure survival-horror games released in a long time. You have an unlimited amount of survivors to utilize, but once one dies, they are dead for good. You must then find them as a new survivor, kill them, and take the loot that they had. The Wii U GamePad is used in truly ingenious ways, and the scare factor of ZombiU (regardless of the silly title) is immense. This is really one of those games that will make you uneasy, and you'll enjoy every minute of it. 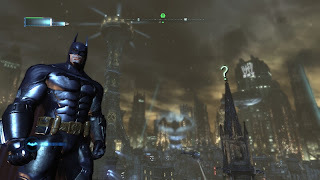 The second of three games that we at SuperPhillip Central call the definitive version, Batman: Arkham City - Armored Edition comes with all of the content of the Game of the Year editions, and includes some Wii U-specific qualities and traits. Using the Wii U GamePad to investigate crime scenes is pretty cool and inventive, and selecting gadgets via the touch screen works rather well. 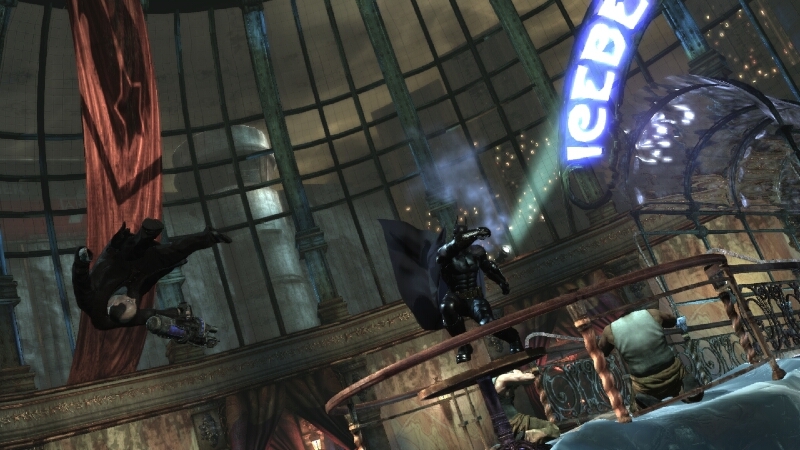 Armored Edition comes with Harley Quinn's Revenge, Robin and Nightwing as playable characters, and Catwoman's story, too. The only issue with the game is its occasional framerate quirks, but even these aren't deal-breakers. What it all adds up to is the greatest version of Arkham City available on the market. In what could be said as a questionable move (i.e. releasing a second New Super Mario Bros. game in less than three months), New Super Mario Bros. U is still an excellent addition to the 2D line of Mario games. The level design is superb as always with multiple secret exits, hidden Star Coins, and tremendous placement of enemies and other obstacles. Each level introduces a new concept to player, so that the game is constantly fresh. The inclusion of a Challenge Mode offers expert players some added difficulty. 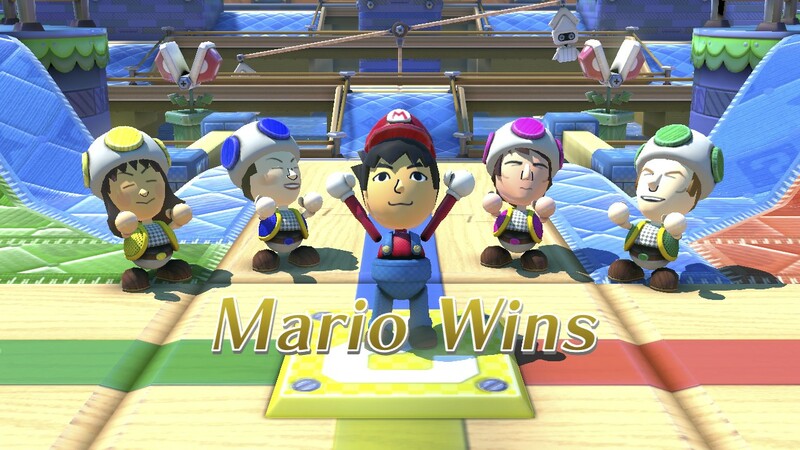 What makes NSMBU so entertaining is that the design is just phenomenal all around, and playing with up to four other people makes for a tremendously entertaining experience. Perhaps the best showcase of what the Wii U GamePad can add to the gaming experience, Nintendo Land features twelve unique attractions based off of various Nintendo properties, such as Super Mario, The Legend of Zelda, Metroid, Balloon Trip, and F-Zero. 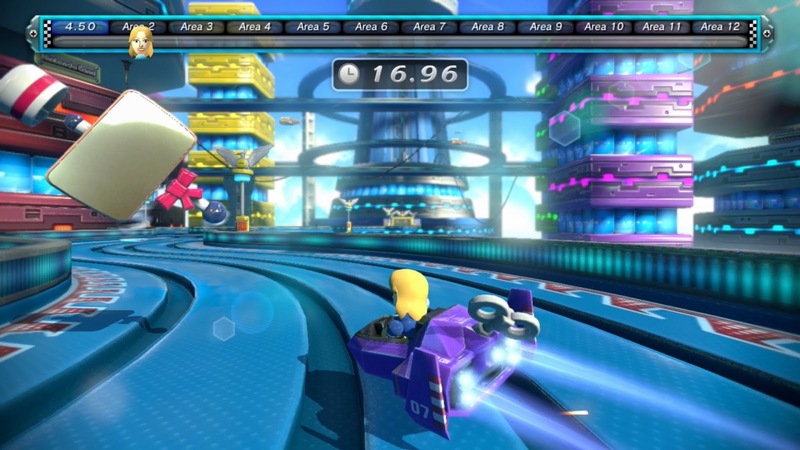 Each game provides a specific use for the Wii U GamePad, offering asymmetrical gameplay for the six multiplayer attractions and intriguing controls and uses in the six single-player attractions. Earning coins to acquire new prizes around the main plaza, being rewarded with stamps for accomplishing certain in-game tasks, and playing with a roomful of friends makes Nintendo Land not only the best Wii U multiplayer experience, but one of the greatest local multiplayer experiences on any platform in a long time. The final of the three definitive versions, Monster Hunter 3 Ultimate is a high resolution version of Monster Hunter Tri, a Wii game whose servers only recently were shut down. 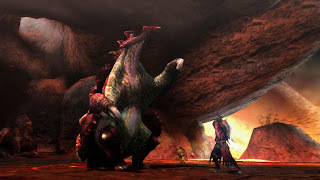 The world of Monster Hunter pits players against colossal beasts where learning when to and when not to attack is key to survival. Each battle is an endurance match of sorts. 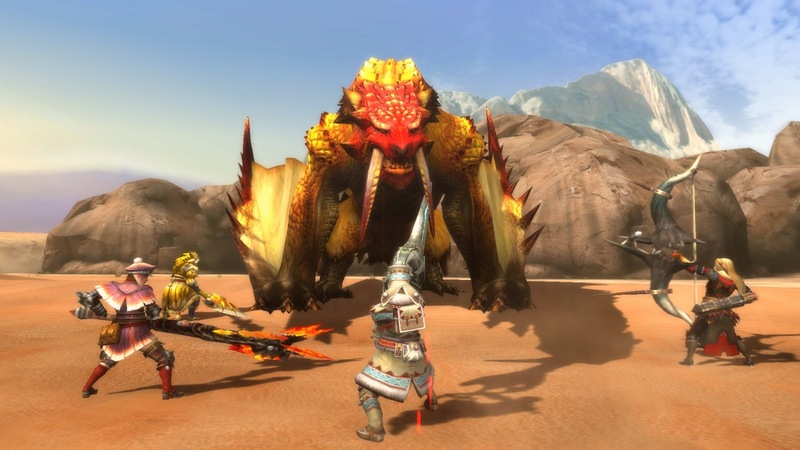 Thankfully you need not hunt alone, as Monster Hunter 3 Ultimate supports network play so four folks in the same room can eliminate monster threats together. 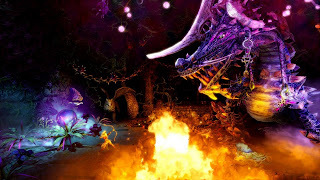 The Wii U and 3DS versions offers cross-play functionality a la the PlayStation 3 and Vita, so you can transfer your hunter from one copy of the game to another. With so many monsters to slay or capture, dual analog gameplay for easier camera control, multiple weapons to grow accustom to, and plenty of unique weapons and armor to forge to make your hunter not only look good but be stronger, Monster Hunter 3 Ultimate is the definitive Monster Hunter experience on any platform. Number one on our list might seem bizarre to a lot of people, but let us explain ourselves. We haven't had this much fun getting 100% on a game (which took upwards of 55 hours total) in a looong time. 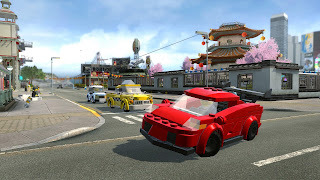 LEGO City Undercover presents players with an open world that literally has something to do or find on every block and street corner. The game has a story that is ripe with comedic moments and references that prove that the game isn't just for kids. 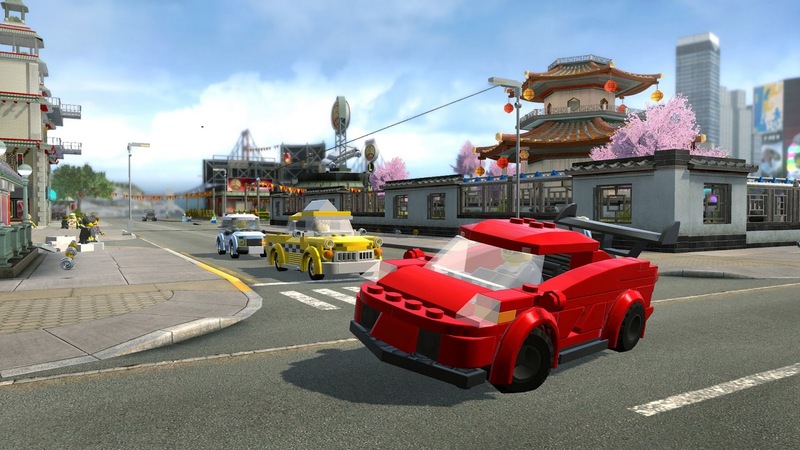 LEGO City is an absolute blast to explore, the missions are enjoyable to play through, and the dialogue is top-notch and hilarious. 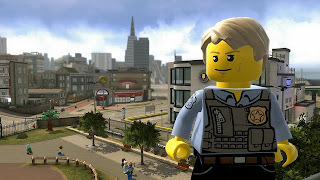 Personally, LEGO City Undercover on Wii U single-handedly made our Wii U system purchase worthwhile. The preceding games on this list are just gravy in comparison. If you're looking for an open-world game with lots of charm and things to do, LEGO City Undercover might just tide you over until Grand Theft Auto V hits on other consoles. That's our list of what we consider to be the best Wii U games. We're sure you have your own ideas of what games should have made the list or be number one. Let the SuperPhillip Central community know by sending us a comment below.